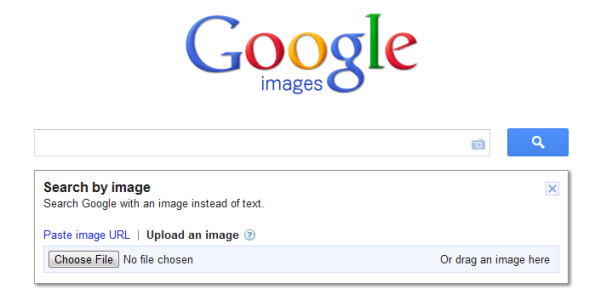 Did you know that you can quickly find out information about any image using Google Image Search? 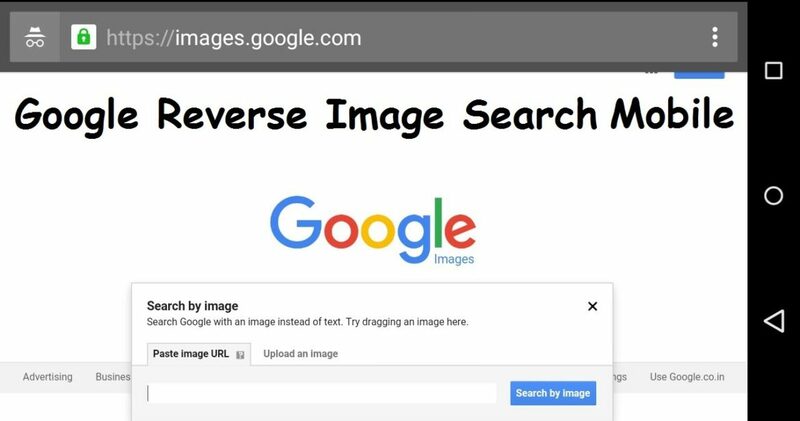 It’s a process called Google Reverse Image Search and it allows you to upload a picture to the search engine and find similar images. For example, if you upload a photo from your Desktop to Google Images it returns all the search results that include similar pictures to the one for which you are searching. How is image search useful? Much like a reverse email lookup, a Google picture search can help you find the source of a photograph. You can find information about the date an image was published and the website that it was first published on. Also, you can find out who owns the image. Another useful aspect of Google Images is that you can use it to find out where your very own images are being uploaded and used across the world wide web. In this article, we explain how to effectively use Google image reverse search on mobile devices and desktops. Have you ever received an image via Facebook or Whatsapp and wanted to find it on the web? Long ago, you would have had to transfer the photo to a laptop or desktop and then do a reverse search on the computer. Why? Sadly, neither the google app or Google mobile supports reverse image search. However, as technology and developers advanced it is now easier than ever to do a Google image search on smartphones and tablets. Reverse Photos is a website that lets you search by images on your mobile phone or desktop computer. Reverse Google Image Search helps you find the original source of photographs, memes and profile pictures on your Android mobile phone, iPhone or iPad. Firstly, on your mobile device (Android or iOS), go to Reverse Photos. Then, tap the Upload Picture button on the homepage. Now, select a photo from your phone’s gallery app. Once the upload completes, tap Show Matches. The website then redirects you to the Google Images database where you find a plethora of visually similar photographs. The search engine works with pictures saved in your Photo Library, iCloud, Google Drive, etc. It also allows you to take a new picture with your phone’s camera and upload it. Lastly, you can also use the website on a desktop if you so desire. Although, you won’t need to, as you can go directly to https://images.google.com and perform a reverse search. For this part, you will use the official Google Image Search website. It’s the quickest and most efficient way to use Google Images on desktop or laptop. Here are the instructions. There, you see a small camera icon in the search box. When you hover over the image with your mouse’s cursor, you see “search by image“. Then, you have the option to paste the URL of your pic or upload an image. Whichever option you choose, select “Search by image” when done. That’s all there is to it. Remember that when using Google Image Search that you are bound by the Google site terms of service. Also, images may carry copyright restrictions so be sure to do your research and due diligence. Once you find your image, you can embed it in an email and send it to whomever.